LFScouting shares with you the invitation to the GENERAL Tournament CEE Cup 2016 devoted mainly to the presence of club, Scouts and agents. The 12 Top door in Prague 2016 GENERAL EEC Cup Team (category U19) primarily but not exclusively from Central and Eastern Europe. The final list of club you can check out here. The organizers have created a special package for Scouts where everything is included and will be happy to welcome them and assist them during your stay in Prague. Thanks to the cooperation with the organizers, you can take advantage of the free software LFScouting license worth € 149 for one year. 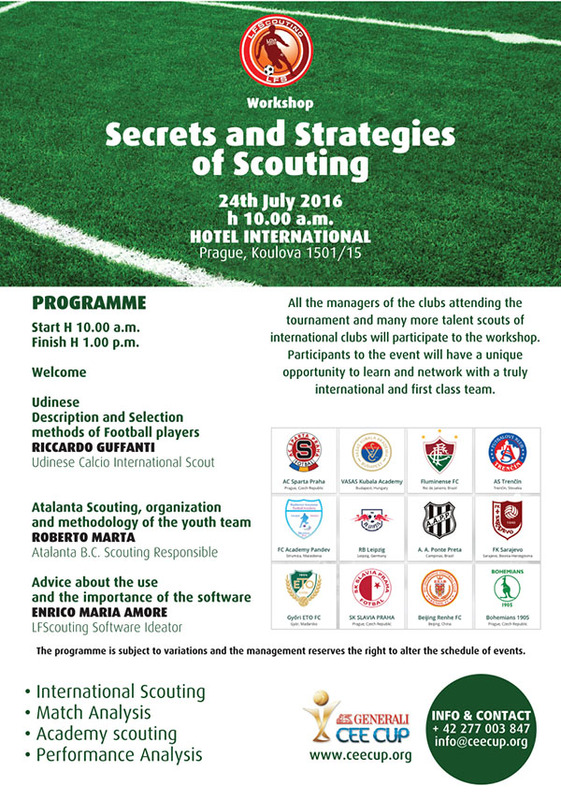 An additional half-day training program is included free of charge and will take place on 24 July and operated by the company LFScouting. 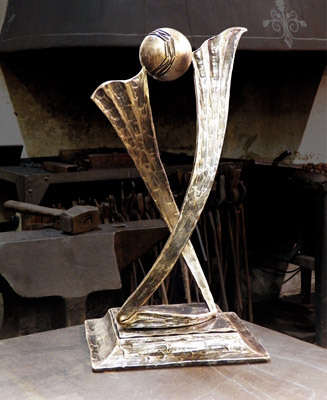 GENERALS CEE Cup is a yearly international football, held in Prague, for teams u. 19 mostly, but not only, by the region of Central and Eastern Europe (CEE). The tournament is for respect, Fair Play and competitiveness! youth development in this region is increasing more and more, many talents are being born and their host at Prague General EEC Cup! It has been shown that GENERALS CEE Cup is a good opportunity for observers of the tournament, managers and others interested in the area for stargazing in the future that shine in Prague!